Replace the hose on your handheld shower quickly and easily with the MagicShowerhead™ SH-2 Shower Hose. 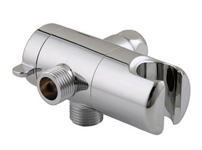 Combine this hose with the MagicShowerhead™ Shower Arm Holder to convert your existing fixed showerhead to a handheld sprayer. 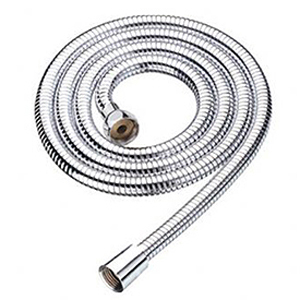 This stainless steel shower hose is 60 inches long to provide added value and versatility when you need it most. You can also combine this hose with the MagicShowerhead™ WD-1 Water Diverter to create a fixed and handheld shower combo that can be used independently or at the same time.